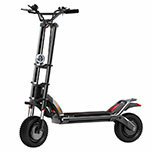 Specialized in Electric Skateboard & Scooter design and manufacturing. 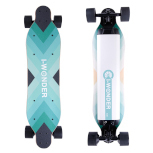 I-Wonder offers an electric skateboard with incredible value and a competitive warranty. 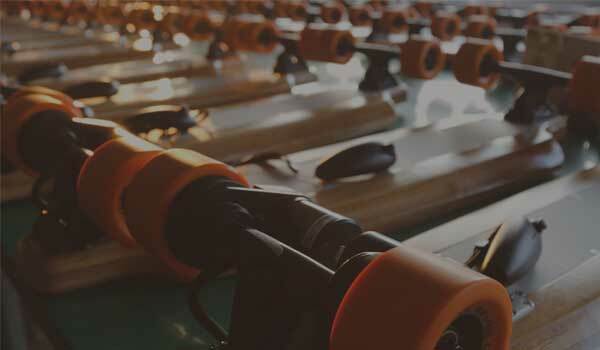 We started the Electric Skateboard Project as a group of engineering and tech enthusiasts with a clear dream of making the world a greener place through designing an incredibly innovative and exciting Electric Skateboard. 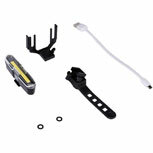 Using 18650 LG lithium battery, safety ensured. Awesome board. Really high torque. Easily climbs any hill. Very fast acceleration. Max. speed over 40 km/h. Very good build quality. Great board, range and performance is true to the stats specified and the build quality looks nice. Remote is good and the quality feels better then previous model boards. I really like this board, the quality is great, the deck is a good length and shape, materials look like they are of good quality, the design is nice to look at and the handle makes it easy to carry. Our goal is to continue innovating and pioneering the I-WONDER electric skateboard into the most advanced, most powerful, and longest range electric skateboard on the market. Using Japanese Kawasaki 0.15 mm silicon steel sheet, with SH series of high-temperature magnets. The efficiency of our motor can reach to 93% astonishingly, and reduce the heat at meanwhile.